Stylized Trees Brush Pack Two - Free Photoshop Brushes at Brusheezy! Whether you're going green, making nature oriented artwork, or just simply love trees, this brush pack is the perfect one for you. This Stylized Trees Brush Pack Two builds upon the first trees brush pack and brings you six more tree brushes. 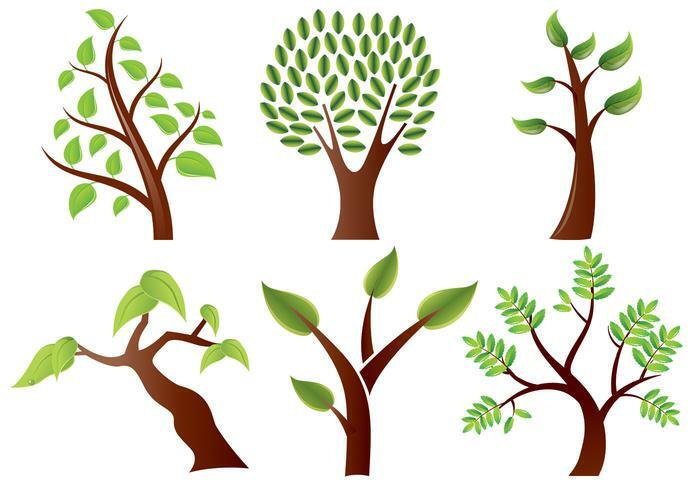 Head over to Vecteezy for the vector version and download the <a href="http://www.vecteezy.com/Nature/32343-Stylized-Trees-Vector-Pack/premium">Stylized Trees Vector Pack Two</a>!